Check out what happens tonight! 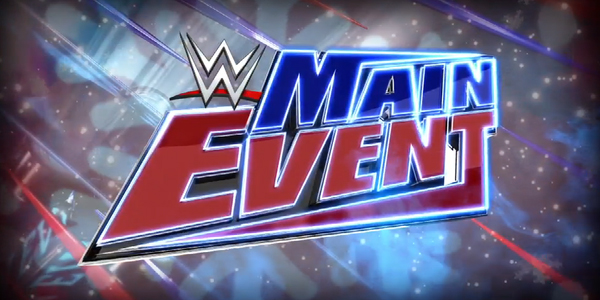 There are matches taped for WWE Main Event, an international show not seen in the US currently. 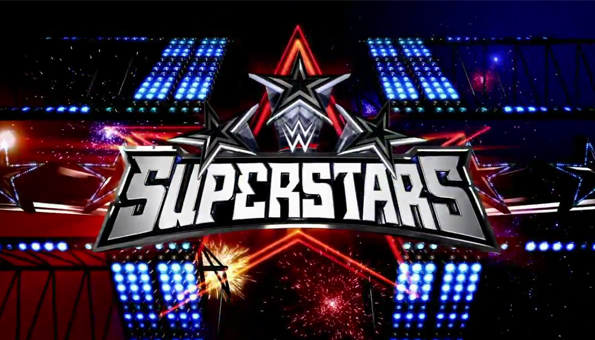 What's up on this week's Superstars? What's up on Main Event? What's up for Smackdown this week? 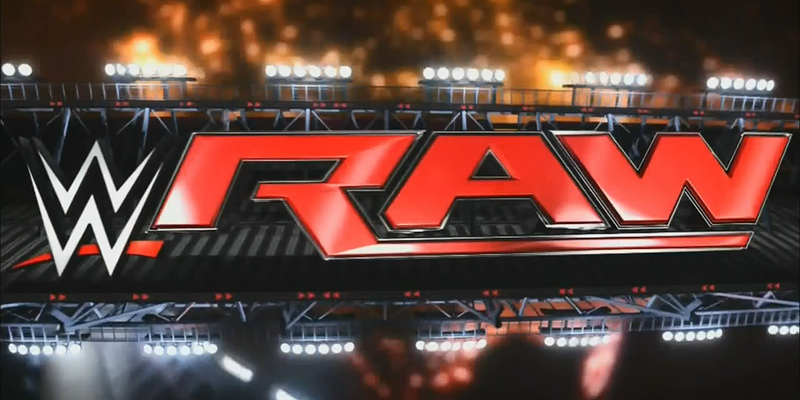 Last TNA tapings for now... forever? What can you expect this fall?